Ibiza’s most flamboyant hotel returns. The iconic Pikes Hotel invites you to join in on Saturday 27 April for its 2019 grand opening. Kicking off the season in effortless style, this first soiree will see the venue host a spectacular that spans across the entire complex. Starting off in the award-winning restaurant Room 39, you can sample a delicious á la carte menu which caters to all palates. Over in Plaza Major, flamenco artist Paco Fernandez and his band get the party going in the early evening. Afterward, the party carries on in Freddies, where Artwork, Doorly and Adam Daniels will be spinning grooves until the early hours. Blondewearingblack will also make an appearance for a live performance and Guy Williams & Friends will take over the intimate chez fez room from midnight to close. It all starts with poolside cocktails at 14:00. Camilo Miranda, Melon Bomb and Graham Sahara will be dropping those timeless tunes. 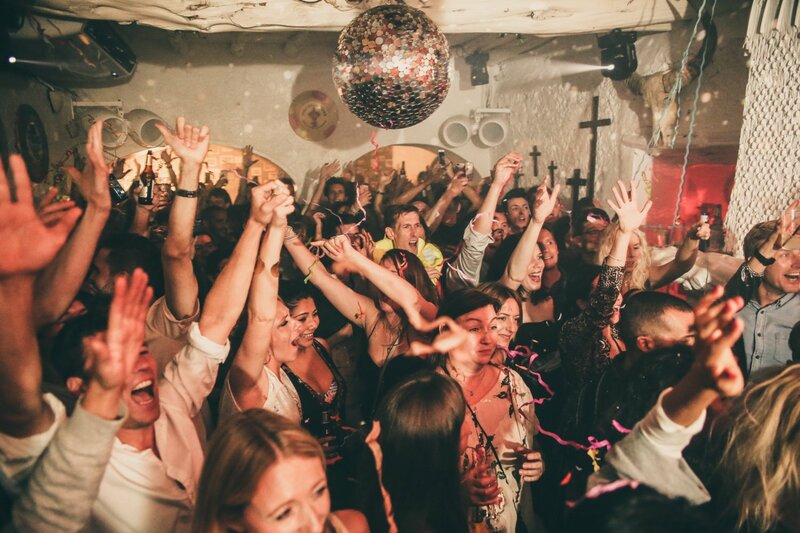 One the most extravagant White Isle destinations this summer, Pikes once again throws a heck of a party. To find out more, head here.